We are taking submissions for our waiting list and will attempt to get our Harrogate class open as soon as possible. 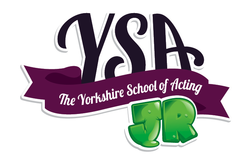 We are extremely excited about the prospect of having a YSA JR class in Harrogate for 6-16+ YO's! APPLY TO OUR WAITING LIST HERE!